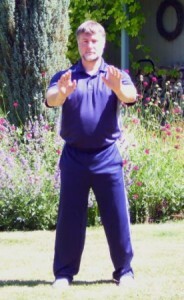 A crucial principle of Qigong practice is to refine your skill. 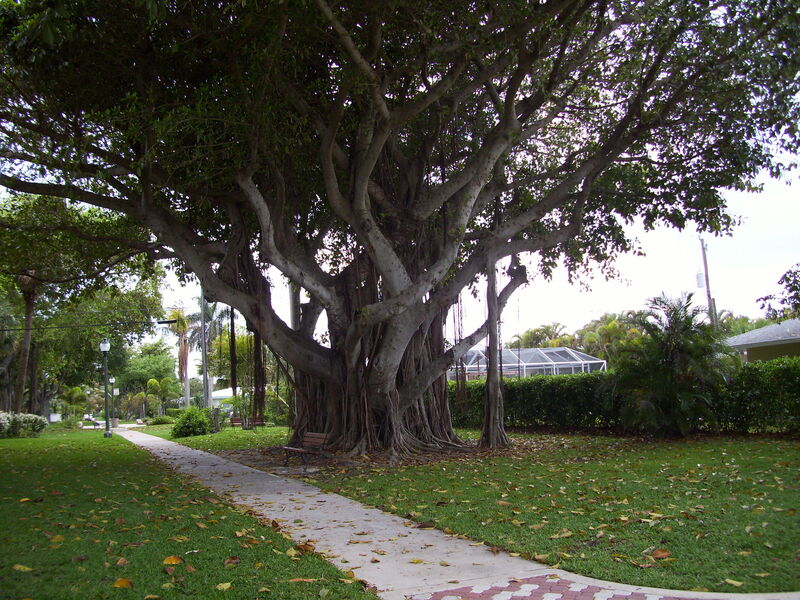 An example of refining comes from a Qigong practitioner I once advised who had been having trouble sleeping. I had an exercise prescription for insomnia in mind that I wanted to teach her, but first I asked to see the Qigong she regularly practiced. She showed me several static postures. Each posture was to be held for 100 breaths. The primary posture looked something like the following photo. Notice how much force and tension I am bringing up into my shoulders, neck, upper arms and upper chest. Not only is there a great deal of effort going into the pose, but everything in the upper chest, shoulder and neck is getting squished. Holding such posture for very long will create energy but allow it no place to go. The Qi will be trapped by the contractions of the muscles and the compressions of the joints. Compression builds Qi; but then a release of the holding is needed. An open, easy flowing can then happen. 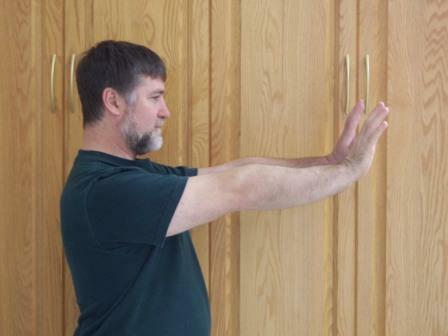 One of the important points taught in Qigong and the internal martial arts is to relax the shoulders–let them sink down. Likewise, relax all of the body. Unless you are specifically performing a strength-building exercise, always take it easy. Be vital and involved, but easily. If you perform a dynamic tension, Charles Atlas-style exercise, you need the soft Yin of letting go to follow the hard Yang of holding. Follow tension with relaxation. Follow harder training with nourishing training. One of the keys to sleeping well is to let the extra energy of the day trickle down and settle into your body. You want to reverse the focus of consciousness from forward, up, and out to inward, down, and back. If your consciousness is high, tight and agitated, sleep is difficult to drop into. If you are building and exciting energy higher up in your body, you are training yourself to excess and imbalance. Now my arms are lower and everything is more open. 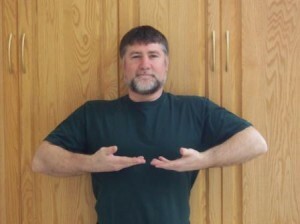 I want to hold this pose and relax the muscles as much as possible to build the Qi. I want to smooth my breathing and soften my attitude. So let those shoulders stay down. If they rise up, let them down again. Down, down, down. Let the undersides of the arms and elbows be heavy and let those shoulder and back muscles release. Now you have more space in your shoulders and chest. Blood, Qi, and lymph can flow easily and fully. And your Qi can drop. A high-shoulder, tension pose holds the Qi in, frozen in place. 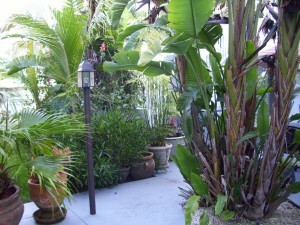 Little can flow up, and more importantly, mere trickles of Qi can flow down. Too much energy gets stuck in the head. It is hard to relax and difficult to sleep well if, you cannot allow the busy energy of the day waft and be drawn downward. The Qi should sink to the lower abdomen. This is a real experience you can learn to access and allow, an experience that feels nourishing and truly stabilizing. 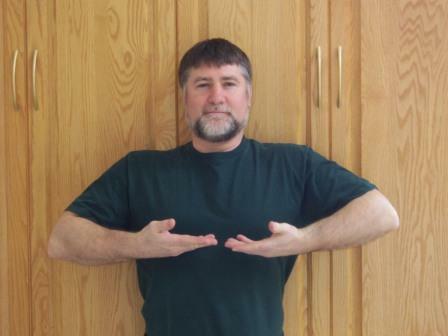 Qigong and Taiji teach you how to do this–and it is more than worth the training. What I find most intriguing about the shoulder-tension pose above is that it emulates what most Americans and those in the rest of the modernized world are doing anyway. We are societies of rising shoulders. We raise and hold our shoulders up as protection from perceived social danger, as a way to avoid breathing deeply, as a method to force the completion of tasks, and as a way to avoid relaxing into our being and our true and essential connection to the Earth. If you hold the above pose for 100 breaths you are sure to build a tremendous amount of energy. The compression of the muscles, bones, and soft tissues will create what is known as piezoelectricity. You will create energy, but the tension held for so long gives it no where to go, and it also fosters an imbalance in the body. You will have more energy up high, than lower. If you want a nightly repose that is deep and long, this kind of exercise will probably prevent that. If you want to toss and turn for hours and have wild and fantastical visions in fitful sleep, such poses would be a good way to create that. It would be better to do more intense kinds of exercise in the morning, as you are fully in the Yang, rising, energy-building part of the day. Usually, at least as I have always seen in Qigong training, such long-held postures are held with ultimate relaxation, not maximal tension. In other words, you hold the pose with as good as posture as you can—upright, expanded, and relaxed as much as you can at the same time. This will calm your Qi, calm your mind, settle your heart energy. Your muscles will let go, yet the energy will somehow become more full. Most importantly, all the extra tension and energy will sink and accumulate in the lower abdominal center (the Dantian.) You want this to happen. Looking at this photo, I could probably relax down much more yet, another level or two or three of letting go. But this is a good start. Holding tension-types of poses looks much like a Yi Jin Jing exercise, translated as a Muscle/Tendon Changing Classic. 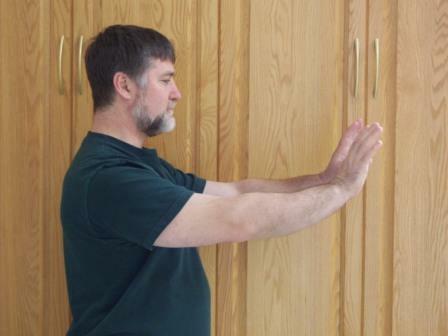 The purpose of Yi Jin Jing practices are to strengthen the tissues of the whole body to build resilience and strength. The Yi Jin Jing exercises are said to have been developed about 1500 years ago at the original Shaolin monastery. Here is an old drawing showing some Yi Jin Jing. However, Most of these posture–maybe due to the artist’s ability–show too much shoulder tension. 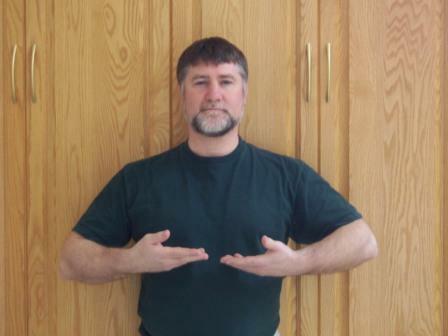 Over the almost one and half millennia since these drawings were executed, the understanding of the principle of “heavy weight underside” has permeated the teaching of internal martial arts and Qigong. 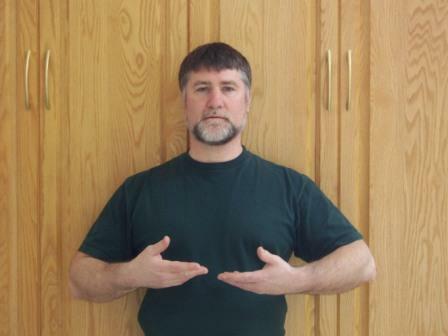 In the Yi Jin Jing I’ve seen, the postures are held for at most a few breaths. 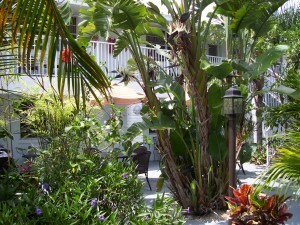 Then a purposeful relaxation follows. This leads to a sudden increase of blood through the tissues and a release of blocked energy, which has been built up by the holding. This energy is then circulated through the body.